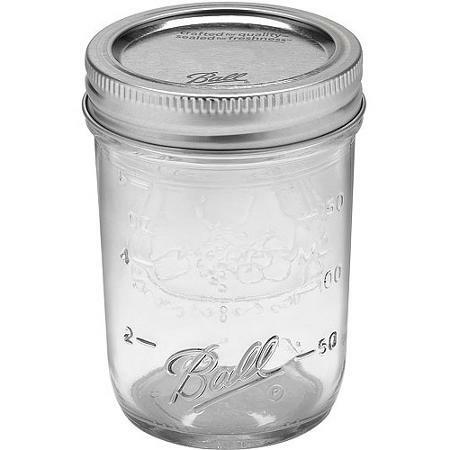 Half pint (8oz) jars are perfect for kids. Our kids drink pretty much everything from a half pint jar, usually with a straw and a lid. Our silicone sleeves keep them safer from drops.